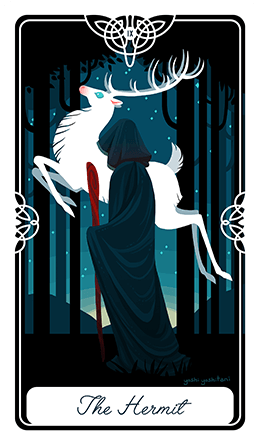 The Two Runes reading, connects two runes together to give you a combined interpretation of their meaning. It will reveal important details about the energies that influence and your current position in life. You question and thoughts should be focused on a current situation, but even it's not you will be given an answer. This works because on the subconscious level you're already asking for guidance and that is why you're here, looking for answers. The runes will help you identify what behavior or what kinds of people are against you in your present situation, as well as what those that are beneficial and will help. 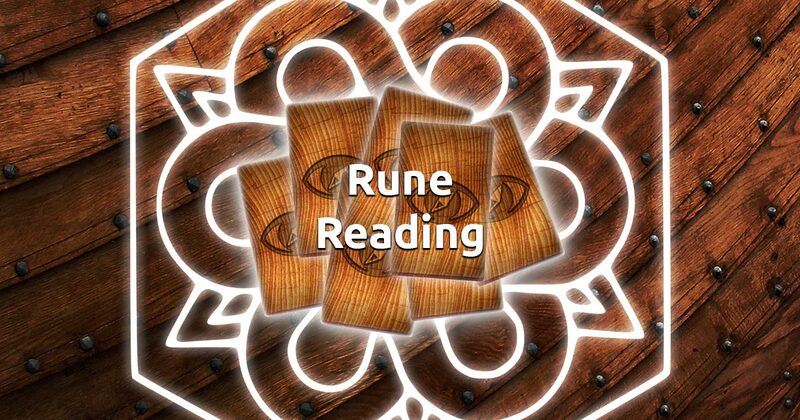 Now relax, clear your mind, concentrate on a problem, situation, or just your feelings, and select 2 runes to begin your free rune reading.